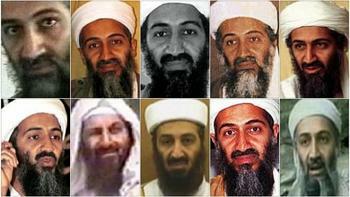 In recent times, many things have been said about the death of maybe the most renowned terrorist in history: Osama Bin Laden. According to the mass media, he died on 02 May, 2011, after a US Navy Seal raid in Pakistan. Then, his body was allegedly thrown into the sea. However, some people remember it being much different: they state that the Arabian extremist died due to health issues ten years prior, in 2001. Regarding this, YouTube user and researcher BlaBlaBlaJessica1 published a very interesting video in which she analyses the discrepancy between these two versions of the fact. First, she listed two reasons why it is hard to believe that Bin Laden died in 2011. “One is that we never saw pictures of his dead body. The reason we were gives is that the pictures were too much for the American people to see. However, they have shown us pictures of getting blown up, body parts in buildings and it is more horrific than any bullet hole”, the researcher affirmed. “The second reason is the proper Muslim burial [American troops gave Bin Laden’s body]. The Muslim people believe that the body, when it is dead, should not be exposed to the Natural Beasts. Putting the body in the sea is exposing it to all the Natural Beasts, and therefore cannot be considered a proper Muslim burial”, she explained. Then, she showed a shocking proof of why Bin Laden could have died in 2001: a Fox News article published on 26 December, 2001, that announces the terrorist’s death. “When speaking to people about the war, I always use a Fox News report which used to say that he passed away due to kidney complications and he actually was on dialysis”, the YouTube user said. “The article also says that he ‘peacefully’ passed away due to untreated lung issues”, she continued. In reference to this, researcher Carter Tweed wrote on conspiracy website Alternatememories.com: “Some experiencing the Mass Memory Discrepancy Effect remember his death differently, apparently in hospital from kidney failure. 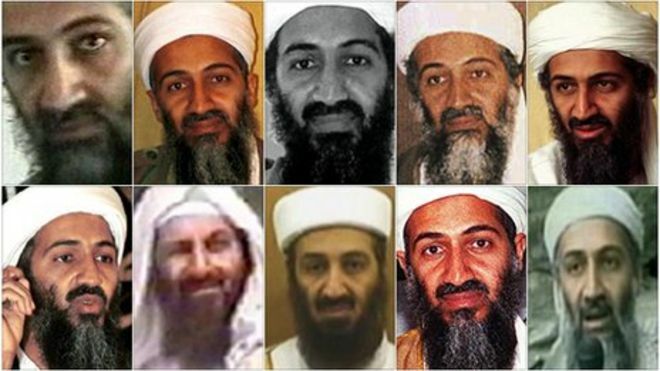 […] There was so much deliberate disinformation surrounding Bin Laden, such as the body doubles in the videos of his terror announcements before his death, that this could all have just become part of the myth which people are now seeing as a Mass Memory Discrepancy Effect”.